In Nov 1987 Eric Corns outlined 30 years history of the Society and invited members to celebrate its achievements. The Anniversary Party took place on Sat 14 Nov at the Market Hall. Among the special guests at the party was Earl Howe. In his letter he thanked Mr Corns for “a simply splendid evening” and offered to use Penn House as a venue for a Society visit. It is fitting that we should celebrate the 30th Anniversary of our foundation with a party to which you are heartily invited (see separate sheet for details). Most members will know something of what we have been doing over the last few years from our newsletters (started in 1981) but how many know of the battles fought in the past to try and fulfil our objectives and aspirations? I will briefly recall a few items of our history and achievements. Many will not be aware that the founder was Mr John Camp, a well-known local businessman who, because of a threat of demolition to Shardeloes House, invited local residents to a protest meeting in the Church Rooms in May 1956. 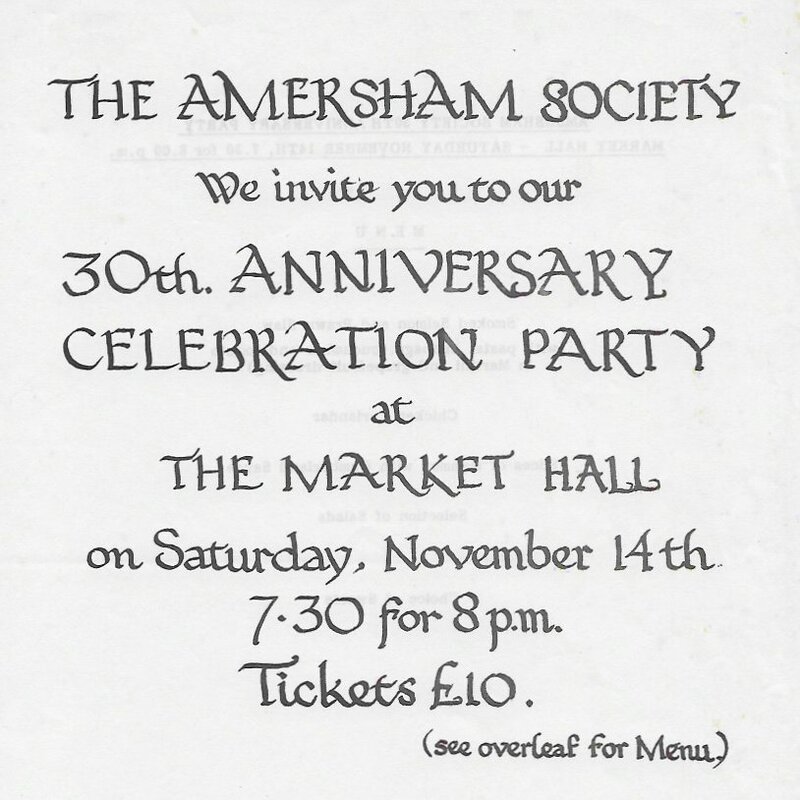 Subsequently, the Amersham Society was formed, with the late Ernest Brigstock Choat as Chairman and Hon Curator. Miss Jean Archer (our past Mayor) was Hon Secretary, with Mr Camp and the late Frank Peers on the Committee *). 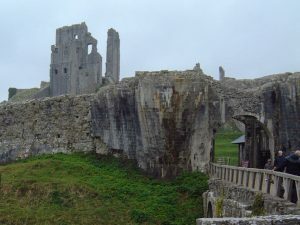 The Society was successful, with the Council For The Preservation Of Rural England and other bodies, in preventing the threat to this Grade 1 listed building and it is a monument to its first conservation effort in the town. Some years later there was a big row over a proposal to demolish the west wing of the Old Malt Tea Rooms and build a hotel, bakery, shop, flats and car park on Church Mead. A petition organised by the Society and signed by 600 residents was largely responsible for the dropping of the plan. Later a proposal for a car park and rectory was successfully opposed. A lot of effort, with an enquiry, was put into opposing an application by the CEGB to divert cables, acquire 53 acres of land and build a sub-station at Mop End. This opposition resulted in a considerable environmental improvement. Some proposals such as the demolition of the Market Hall and 15 Market Square for road widening, unthinkable today, had to be fended off. 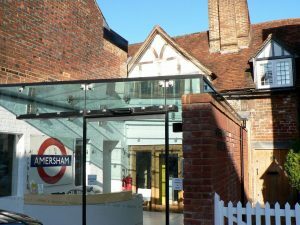 The Society played a prominent part in the discussions on the Amersham Conservation Area T3 policy document under the 1967 Civic Amenities Act and continues to support it. 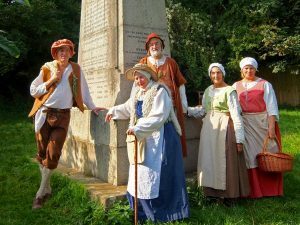 It has also commented on the successive phases of the Buckinghamshire County Structure Plan relating to the town. To encourage an interest in the history of the town, the Society designed and commissioned the inscribed commemorative stone on the Market Hall, seen by thousands every year. For many years an annual history and natural history exhibition was held in the Market Hall, organised by the Hon Curator. A vigorous campaign with the Town Council resulted in the High Street being lit with acceptable, well-designed street lamps instead of the tall sodium lights now used on the outskirts of the town. These have been a model for many other towns in conservation areas. Another plus was the defeat of a County Council plan to put an ambulance station and occupational therapy unit on Rectory Meadow and it is worth saying that, as early as 1960, we championed the idea for the car park to go on Dovecote Meadow. In 1971, the first consultations on the route for the By Pass took place and the Society has played a leading role in the negotiations to get it built. With the co-operation of the Royal British Legion, a small temporary museum was started at their headquarters in 1980 which was the incentive for the acquisition of 49 High Street and the establishment of a permanent museum. The last two items indicate the part the Society is playing in the life of the town and give us good reason for celebrating.